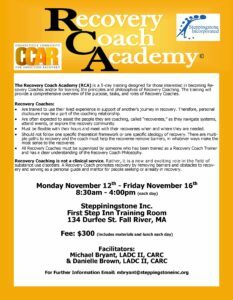 The Recovery Coach Academy (RCA) is a 5-day training designed for those interested in becoming Re-covery Coaches and/or for learning the principles and philosophies of Recovery Coaching. The training will provide a comprehensive overview of the purpose, tasks, and roles of Recovery Coaches.  Are trained to use their lived experience in support of another’s journey in recovery. Therefore, personal disclosure may be a part of the coaching relationship. 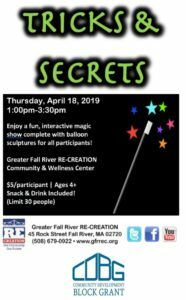  Are often expected to assist the people they are coaching, called “recoverees,” as they navigate systems, attend events, or explore the recovery community.  Must be flexible with their hours and meet with their recoverees when and where they are needed.  Should not follow one specific theoretical framework or one specific ideology of recovery. There are multi-ple paths to recovery and the coach must help the recoveree remove barriers, in whatever ways make the most sense to the recoveree.  All Recovery Coaches must be supervised by someone who has been trained as a Recovery Coach Trainer and has a clear understanding of the Recovery Coach Philosophy. Recovery Coaching is NOT a clinical service. 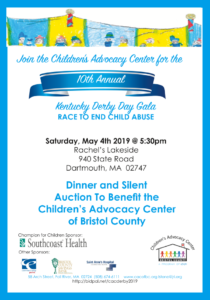 Rather, it is a new and exciting role in the field of substance use disorders. 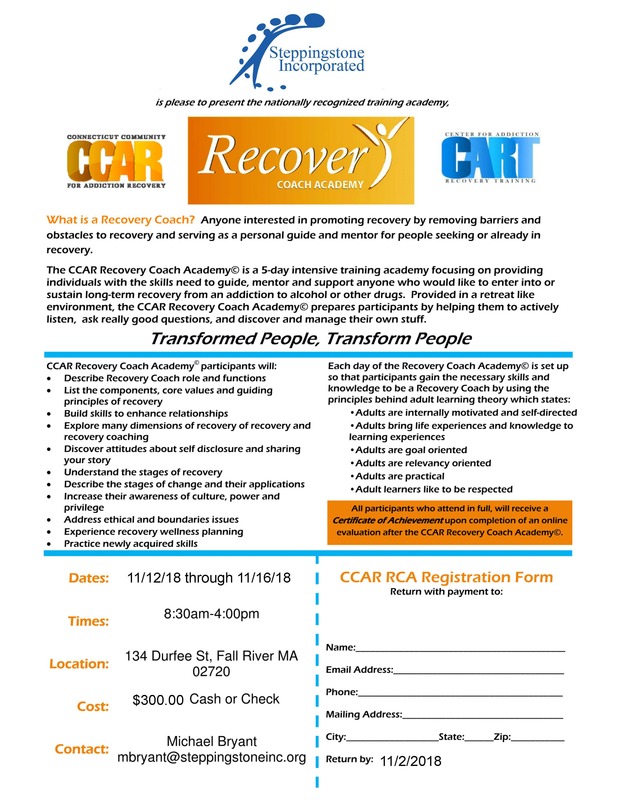 A Recovery Coach promotes recovery by removing barriers and obstacles to recov-ery and serving as a personal guide and mentor for people seeking or already in recovery.